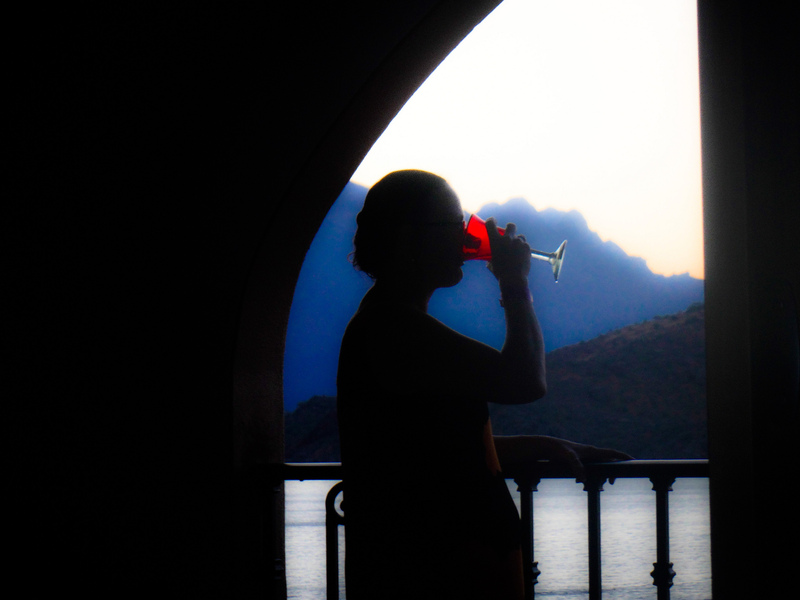 Mexico may be better known for its beer and tequila, but it is also home to the oldest wine industry in the Americas. In fact, there are several wine-producing regions in the country, with excellent vineyards in the states of Guanajuato, Querétaro and Coahuila. Yet the undoubted epicenter of Mexico’s wine country is found on the peninsula of Baja California, where multiple vineyards, wine museums and tasting rooms compete for supremacy. 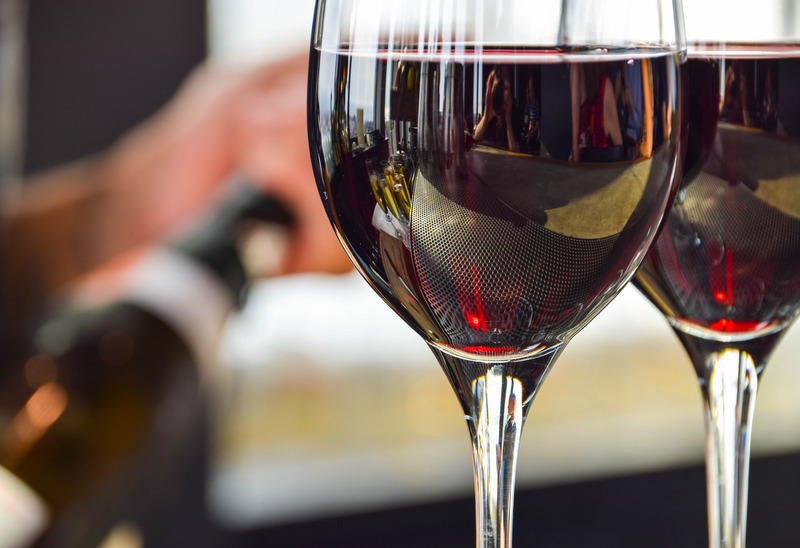 Here’s our rundown of Mexico’s most incredible wines. With a vineyard located in the Parras region of the northern state of Coahuila, Casa Madero was founded in 1597, making it Mexico’s very first winery. The company produces a broad selection of red, whites and rosé wines. 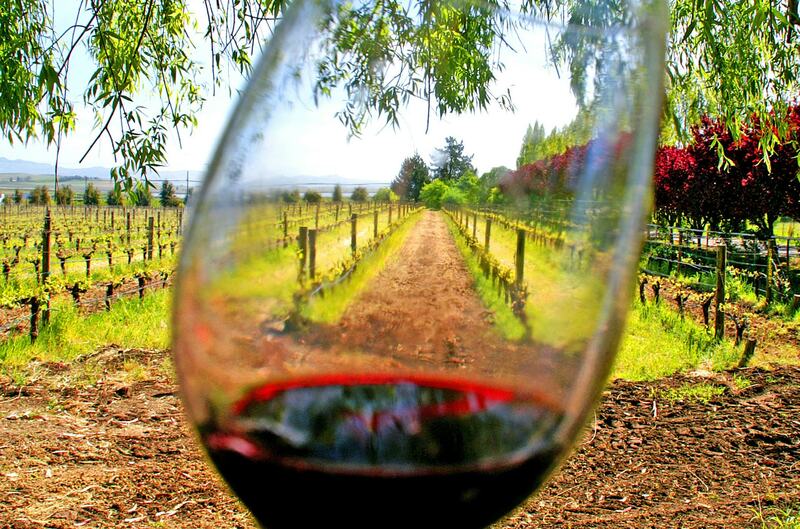 This picturesque vineyard has certified organic status and the hacienda hotel is open to overnight visitors. Casa Madero’s full bodied Malbec is a fantastic introduction to Mexican wine, boasting plump, fruity flavors and a smoky finish. Located just outside the elegant colonial city of San Miguel de Allende in Guanajuato, the Bodega Dos Búhos offers an impressive collection of organic wines. Open to visitors, the vineyard boasts outstanding cellars, a splendid art collection and an owl house. The vineyard works with 10 different varieties of grape. The Sauvignon Blanc is perfect for those who enjoy expressive and flowery whites. Located in the central state of Querétaro, Freixenet México is the wine brand produced in the Finca Sala Vivé vineyard. As part of the region’s Wine and Cheese Route, the company offers tours of the grounds and an excellent restaurant. Freixenet México specializes in sparkling wines, of which the Sala Vivé Fruité is a particularly fresh and delicious example. Founded by an Italian family who arrived in the Guadalupe Valley during the Prohibition Era, LA Cetto produces about half of all of Mexico’s wine, selling more than a million cases a year. 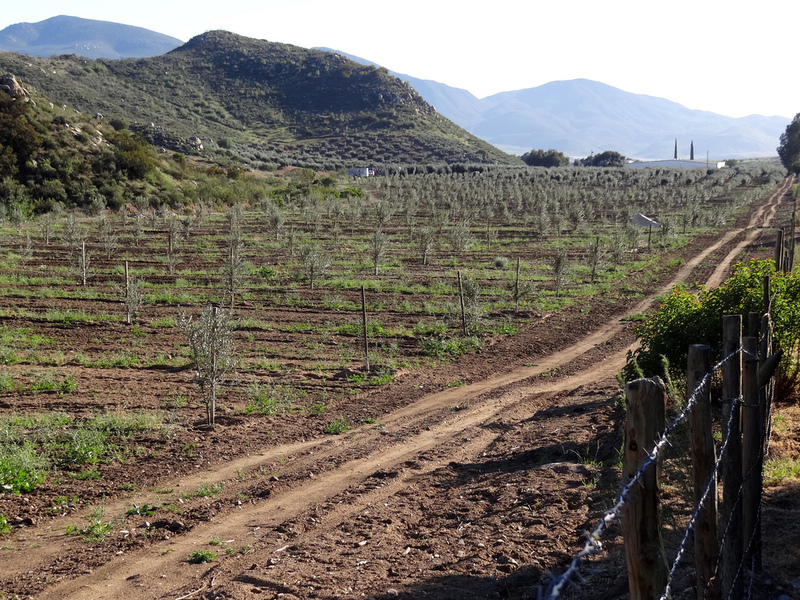 The family now owns more than 600-hectares of vines in the Valle de Guadalupe and 500-hectares in the cooler Valle de San Vicente to the south. LA Cetto’s Nebbiolo, a warm red with a slightly smoky finish, is a real favorite. Having worked as a winemaker at LA Cetto for years, in 2013 Camillo Magoni opened his own winery, Casa Magoni. Situated at the entrance to the Guadalupe Valley, the vineyard produces a very popular and affordable Cabernet Sauvignon. Another highly-rated winery in the Guadalupe Valley, the Adobe Guadalupe produces a broad selection of wines, from beloved classics like Merlot, to more obscure varieties like Mourvedre. The Adobe Guadalupe is also an impressive hotel offering six guest rooms, a swimming pool and equestrian activities. Just 15 minutes from the Pacific Ocean, La Lomita winery was founded in 2009 and currently produces eight distinct labels including Cabernet Sauvignon, Merlot and Chardonnay. All the wines are produced from grapes grown and processed entirely on the property. The most celebrated wine offered at La Lomita is a vintage Grenache called Pagano. A bold, minty wine, with hints of blueberry and strawberry, a glass of Pagano truly envelops the senses.